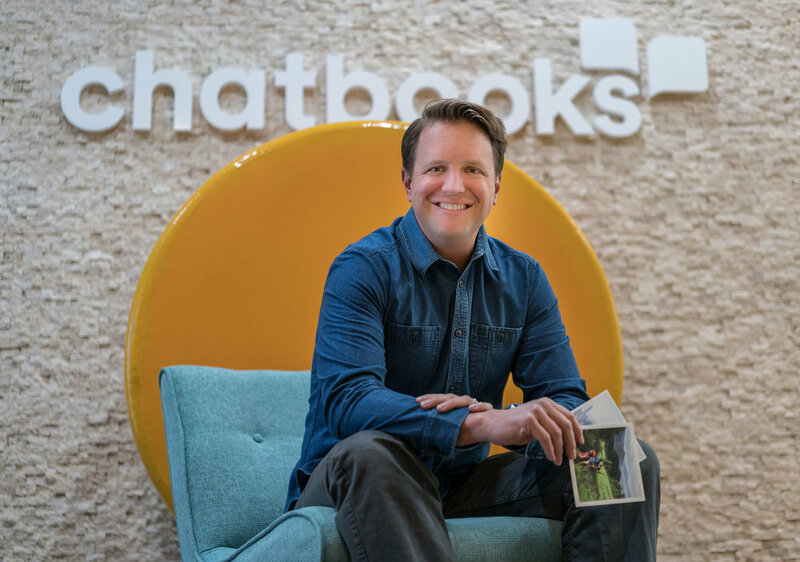 Nate Quigley is the CEO and Co-Founder of Chatbooks, a subscription photobook company set out to capture relationships and experiences. At his side is fellow co-founder at Chatbooks and in life, Vanessa Quigley. Together, they are visionary leaders tackling the curation, storage and retention of their customers’ most valuable memories. Nate earned his B.S. in Accounting from Brigham Young University in 1996, and then completed his MBA at Harvard Business School in 2000. After realizing that digital photos weren’t the same as printed photos in 2014, Chatbooks was started as a family affair and set out to ‘help people hold on to what matters.’ Besides their seven children, Nate and Vanessa’s family extends to their 85 employees including their superhero “momforce.” Together they want to build something that matters to you.